In the meantime, I have a confession and haven't even started to pack yet. I have brain-stormed on some outfit ideas but as far as physically packing. That has been zero. But it's okay because I tend to procrastinate until the night before and then start organizing and putting things together. I'm just afraid I'll be missing something. The most important part of packing to me is the luggage. I need something that would hold all of my clothing (duh) and on top won't get damaged along the way. That's been my biggest fear is when my suitcase gets destroyed when I pick it up from baggage claim. So from then on, the Hubs and I have been carrying on all of our stuff. Yep.. last time we went to Europe, we packed two WEEKS worth of stuff into our carry-on and we made it work. I was impressed with how we pulled that off. haha.. And thankfully there's READY luggage, a company based in London. 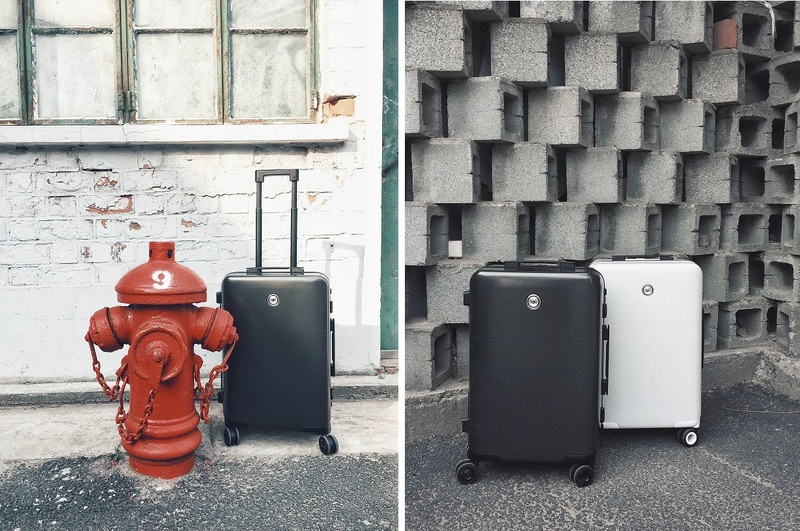 They will be manufacturing the world's first smart carry-on suitcase that combines both tech features and classic style. 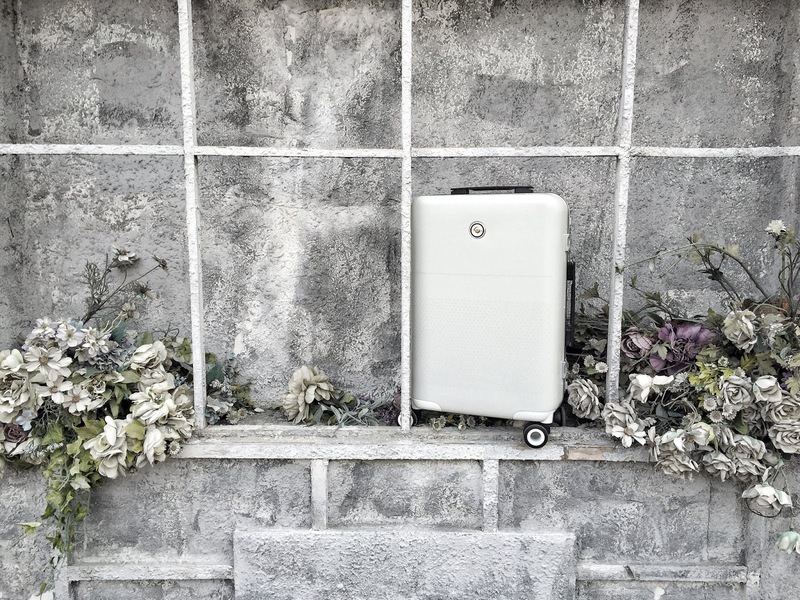 It is scratch, impact, and water resistant, has a built-in battery with two USB ports, a built-in strap, cup holder, TSA locks, and carry-on approved! There's also more unique features like when you can receive notifications from your suitcase when ventured off too far and it'll let you know that you've accidentally left it behind. And even allow self-weighing so you can avoid those weight limit fees. That's all the great qualities a suitcase should have when traveling! 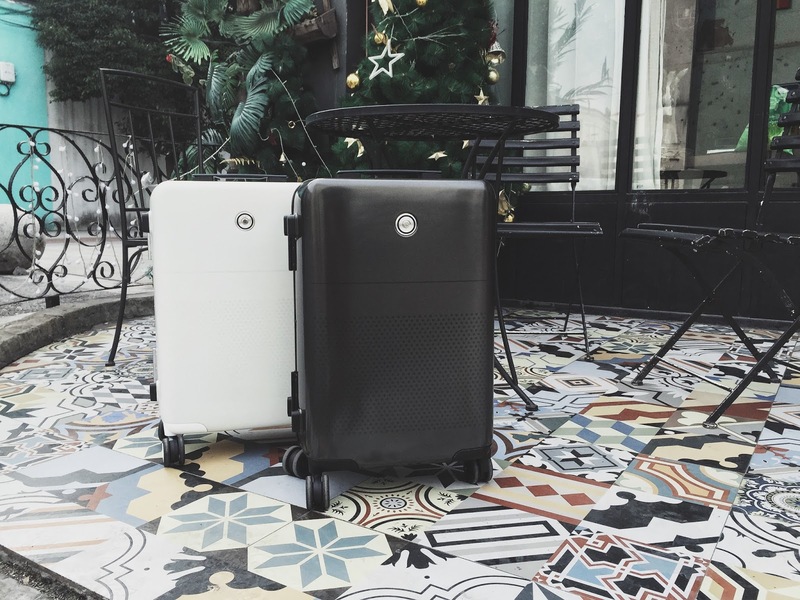 Learn more HERE about READY luggage and be one of the first to receive it in June 2017 when it ships and it's currently 40% off! And don't forget to check out their Facebook and website! OMG that luggage is so chic! OMG this luggage looks so chic! I think it's a must-have for us girls hahaha! 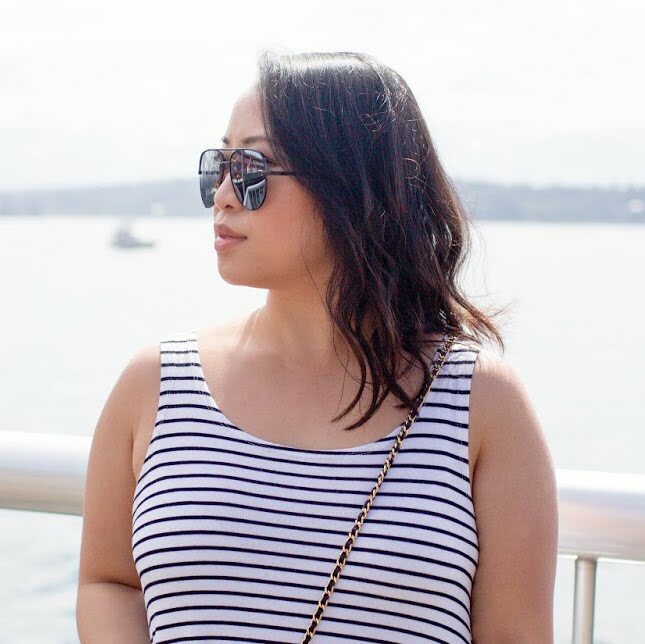 I've been on blog hiatus for long, haha! But now I've redesigned my blog and trying to get back. Great to catch up with old blogger friends as well like you, my dear! Keep it up! It's good also I tried to keep up to date with you via Instagram hehe. Stay lovely!